The Monroe Channelcats, a summer baseball team in the Southern Collegiate Baseball League, faced the Carolina Sox of Fort Mill during its home opener at Walter Bickett Stadium. Pictured is Jack Myers, a 19-year-old left fielder, who is a freshman at Appalachian State Universty. 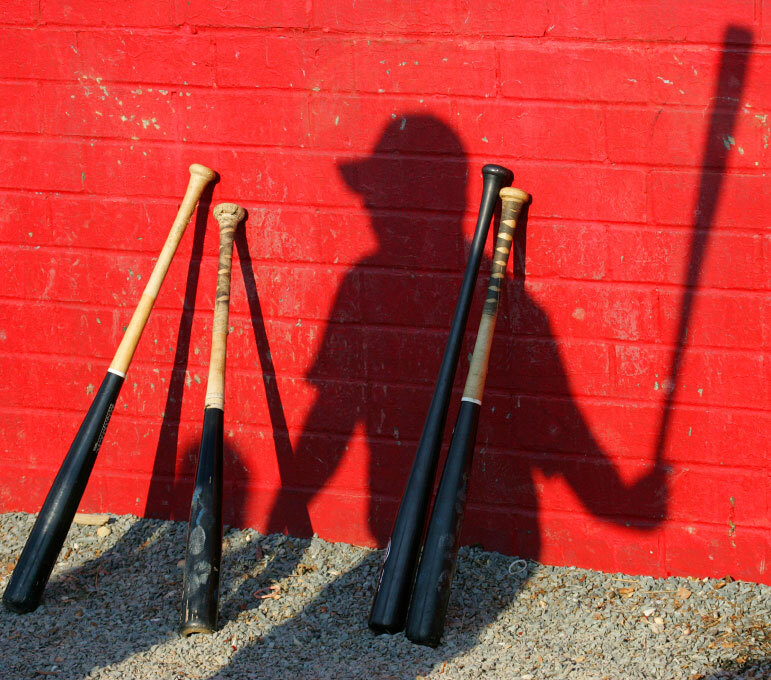 The league uses wooden bats, where college teams use aluminum.